This month we have a special members event. 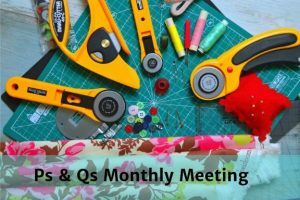 Our Tutor-of-Note workshop will be machine quiltng with Anita Ellis. Check your members Newsletter for more details of this event. 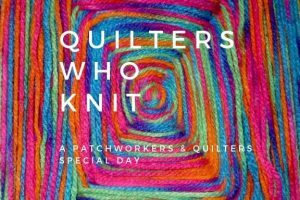 Sew, Art & Chat is our Guilds very social day - bring your hand or machine sewing project along, a good day to relax and do your own thing. 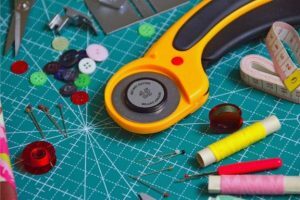 We have large tables available to spread out your project or to cut fabric. 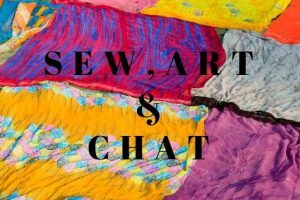 If you are so inclined, a sub-group meets to explore Art quilt techniques. A different project/workshop every month, see your members Newsletter for details. This month we have a special members event. Our Tutor-of-Note workshop will be with Julie Adamson.